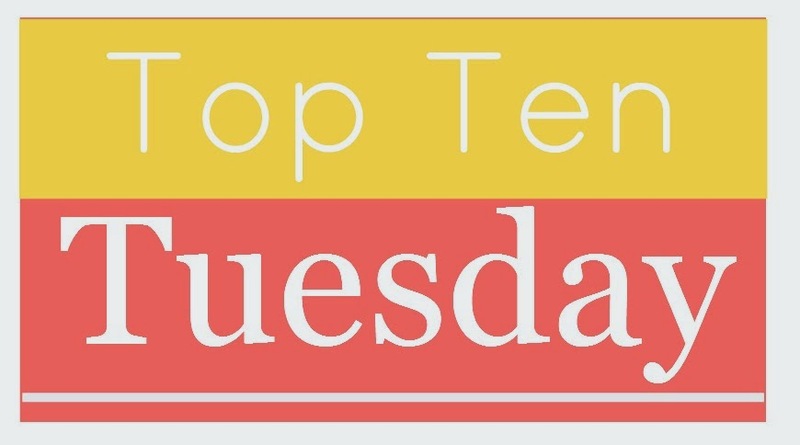 Thank you The Broke and the Bookish for organizing the Top Ten Tuesday and for the meme! September 29th Topic ~ Top 10 Reads if you loved The Game of Thrones! I am a huge fan of George R. R. Martin’s series A Song of Ice and Fire. 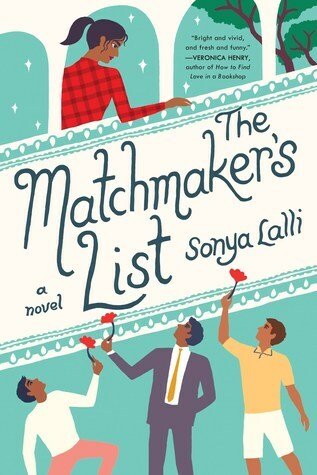 The first book just drew me in and did not let me go, with so many amazing characters that were so complex. The fantasy elements and mystery, romance that is unexpected all were so incredible, and the tears. Yes, the endless tears I cried reading the first book. 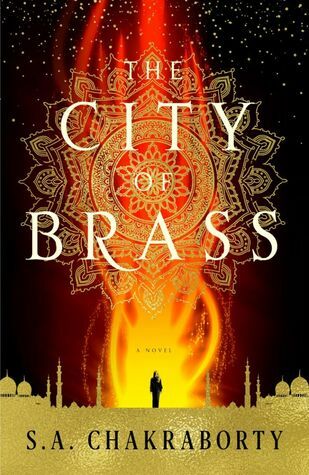 So I am going to share some of my favorite YA books that have some of that same fantasy, romantic, mysterious, political feel as his book did. Of course his being an adult book and these being YA they will not be an exact comparison but close. John and his wolf. Yes, you will start to fall just a little. Dragons how cool is that! 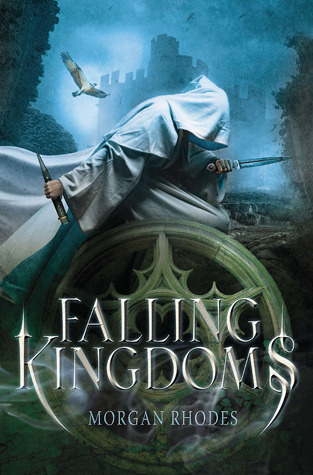 I am going to say Morgan Rhodes Falling Kingdoms’ this book is a very twisted game where only the people on top can win and everyone else is a puppet waiting to cut the strings. This book series has reminded me in a lot of ways of George’s series with all his twists and deception. 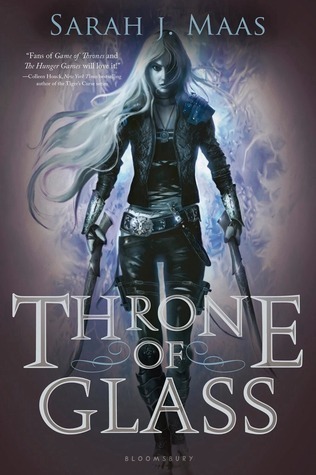 The next book that is on my list is Sarah J. Maas’s Throne of Glass series. The characters are never fully what you think, there is big betrayals that happen and a girl seeking revenge for the wrongs she has endured. 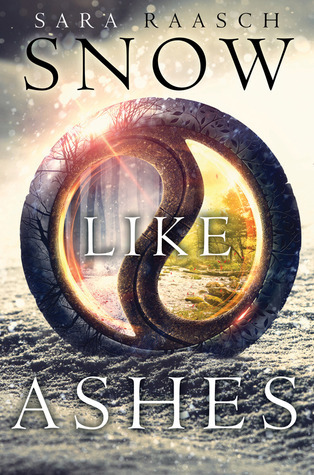 Sarah Raasch’s Snow Like Ashes series is the next one on my list. With this series it reminds me of Winter in Game of Thrones, so I am picking Snow Like Ashes where you get to meet the Winterians. Winter is coming! 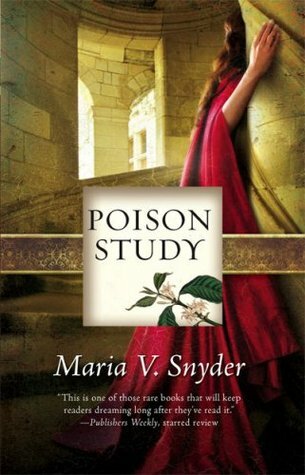 Maria V. Snyder’s Study series is the next book I would say is similar to The Game of Thrones. The changing of ruler-ships in the Kingdom. The king was not always the ruler and it has caused unrest and some families seek the throne back. The king has also banished all magic from his kingdom. 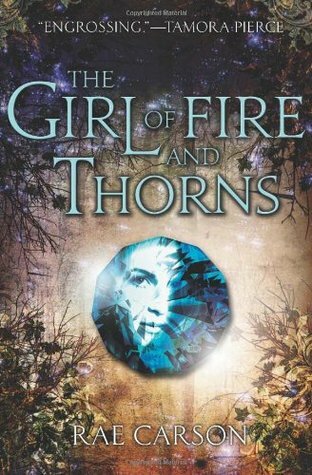 Rae Carson’s Fire and Thorns series. In this series the story-line for Jaime and Cersei’s daughter reminded me of the main character. She is a princes used as a bargaining chip towards an alliance and is sent off where she has a lot happen to her. 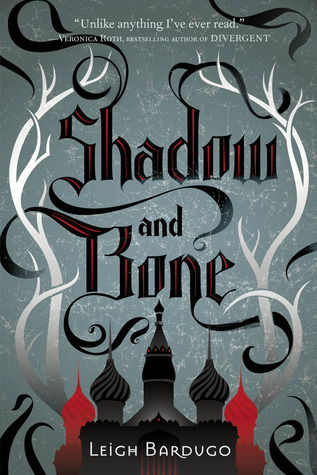 The Grisha series by Leigh Bardugo. 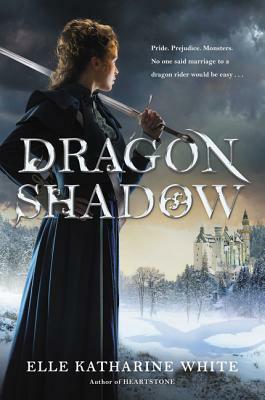 This series has power struggles, magic, dragons, betrayals and love and loss. This is an amazing series. 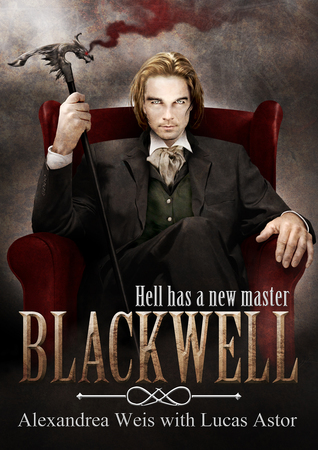 Has so many of the same elements that you will find in George’s fantastic fantasy series. 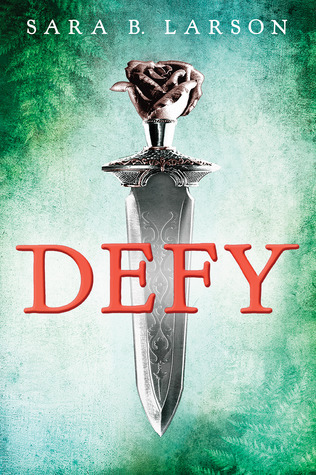 Defy by Sara B. Larson. In this series you get a kingdom where a father is greedy and betrays even those close to him. The prince’s mother was murdered by his own father. Like George, Sara wrote an intriguing web where family that rules knows how to control and manipulate everyone around them. Nothing is as it seems and alliances shift at every turn. 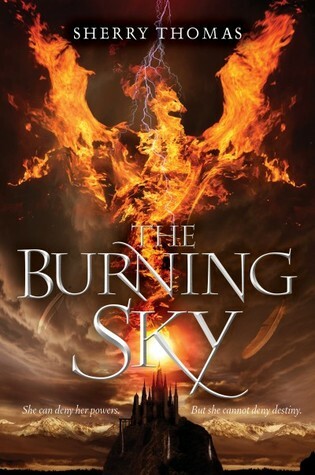 Burning Skies by Sherry Thomas. There are dragons and a kingdom in turmoil, enough said!!! 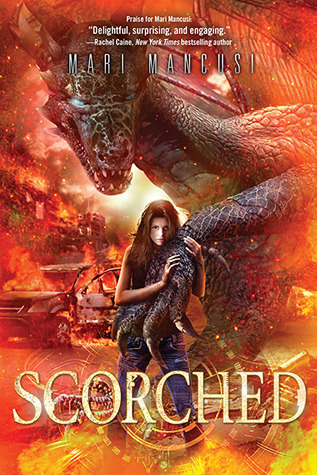 Mari Mancusi’s Scorched for the dragons and the bond that the fire kissed has is similar to the portrayal in George’s series. 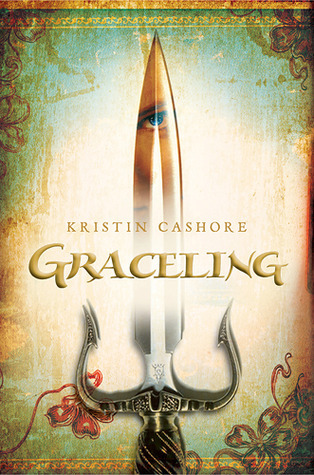 The Graceling Realm series by Kristin Cashore. Both Kristin and George know how to write a fierce female. Thank you and I enjoyed your Hunger Games dystopian list too! I had no idea there were so many Game-of-Thrones-ish books! Thank you, and I hope you enjoyed the list! I’ve read almost all these books and the others are on my TBR 🙂 Great list! I’ll have to pick up Falling Kingdoms soon! Yes, definitely if you like Game of Thrones it is the series most like it! Great list. Sounds like I need to pick up a lot of these. I love that wolf cub – too cute! Thank you, I really hope you do get a chance to read some of them since they really are amazing! I love Throne of Glass and Graceling is one that I’m planning to read, but I’ve never read the Game of Thrones series because the size of the books intimidate me! Ones you start just like with Throne of Glass you will get sucked in and can’t put it down!